Nearly all of the flagship phones have been announced and released for the rest of 2015, with the exception of Blackberry’s latest offering the BlackBerry Priv, no details on pricing and release date, and Microsoft’s newest Lumias the 950 and the 950XL, which will be released later this year, with a price point of $549 and $649, respectively. As a previous owner of Dell Venue Pro (running Windows Phone 7), Nokia Lumia 1020, Nokia Lumia 1520 and now Nokia Lumia 830, I feel that the Lumia series is giving more of the same with updated specs – and the main problems with the phones remain the same. I can’t recall how many BlackBerry devices I have owned, but its most recent keyboard friendly iteration the BlackBerry Passport was one of my favorite phones! BlackBerry is addressing one of the major things missing from its own OS – applications. 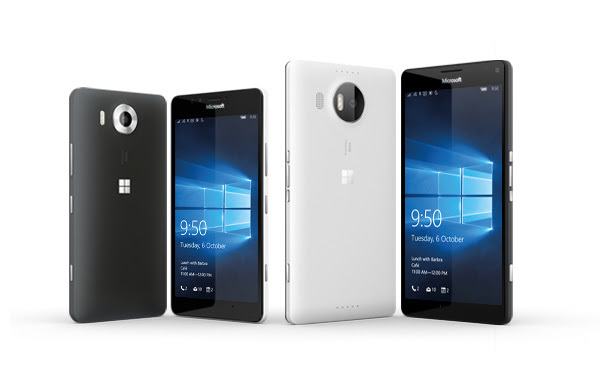 Microsoft Lumia 950/950XL – More of the same + AT&T Exclusive? As I said before, as a previous owner of many Lumia devices, I want to love this phone. I love the camera on Lumia devices, the fact that I can earn Achievement points to add on to my Xbox One total, the fact that I can purchase an app and it is usable on my laptop as well, but there are so many apps missing. For example, I can deposit a check with my Android phone, my iPhone, but not with my Windows Phone. Also the lack of Google applications; such as YouTube, is a big gap in the app store. I previously wrote about why Windows Phone is failing, and it appears that trend will be continuing – Carrier Exclusivity. While there is no official word about 950XL, it has been confirmed that AT&T will be carrier the smaller of the two new flagship phones – the Lumia 950. While I am excited that Continuum will be usable (the Display Dock has been priced at $99), for me, I don’t think I would use it. I have my laptop, a computer at work, so for me, I don’t see the benefit in this, perhaps except if I was traveling, and the place had a monitor, keyboard and a mouse. Either way, I will still be giving the 950XL a spin, I truly want to love this device, but like my Lumia 830 and the other before, there are just too many gaps in the app world for me to truly love the Windows 10 Mobile as a ecosystem. With the universal app, there will be more apps in the future; however, they need to come sooner than later. 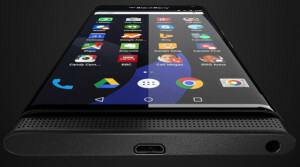 The BlackBerry Priv is something completely different. In fact, it will be only Android flagship phone released in quite some time which includes a physical QWERTY keyboard, and the first BlackBerry phone running Android. 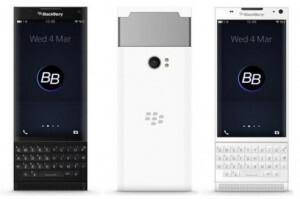 Imagine a BlackBerry Passport running Android – that would be my dream phone – SOLD! In addition, it will (more than likely) include a suit of BlackBerry apps – to include BB Hub, BB Blend, BB Link and more. I really miss BlackBerry HUB, having all of your messages in one location is something truly awesome, replying to a Twitter DM, texting a friend and replaying to a WhatsApp message all within the same application is awesome. I’ve written previous tutorials on how to run Android apps on your BlackBerry Passport, which is the largest downfall of both BlackBerry and Windows mobile ecosystem. I think BlackBerry is onto something, and so does the stock market apparently, the stock of BlackBerry has been steadily increasing the past week since the announcement of the BlackBerry Priv, albeit, with no set launch date nor pricing. What do you think? 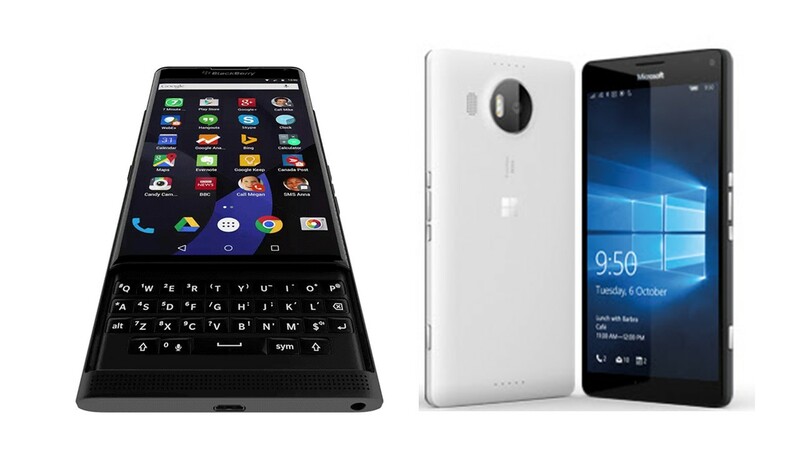 Are you more excited about the BlackBerry Priv or the Microsoft Lumia 950 XL?